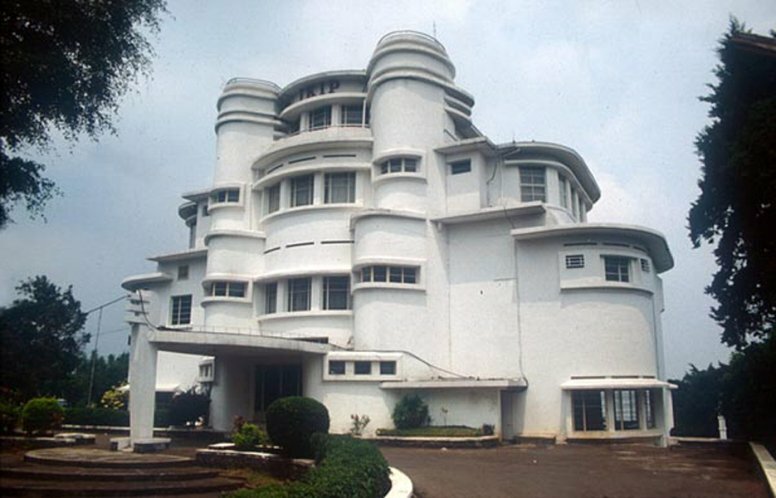 Hotel Villa Venety's is about a 30 minutes' drive from Bandung. The hotel is located in the mountains. From the restaurant and terrace you can see the volcano Tangkuban Prahu (the reversed boat). A magnificent panorama! 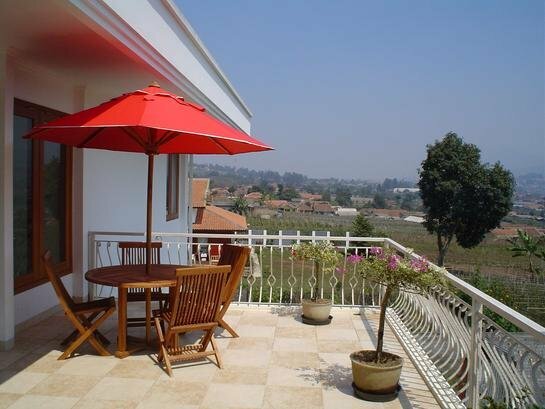 Lembang has a pleasant temperature that fluctuates between 22 and 26 degrees. It gets cooler in the night. So no heating and no air conditioning. Villa Venety's is built in a new Indonesian style. There is a homely Indonesian atmosphere and it has a great cook, friendly staff and good service. The hotel is very suitable for groups, including groups such as families and friends. 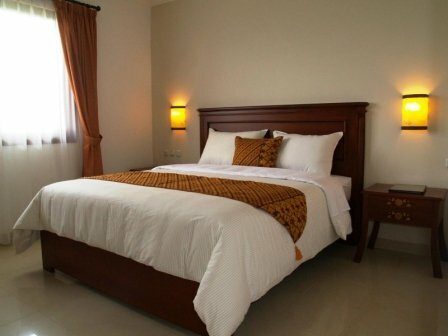 All rooms are equipped with a double bed or two single beds and have a spacious bathroom with hot and cold water. Swimming pool, bar, restaurant (Javanese, Sudanese and European cuisine), BBQ, crib and babysitting service, children's play area, internet and safe. On request the hotel arranges transport, a golf package, special dishes etc. LembangLembang, named after a grass variety, is located at the foot of the tangkuban Perahu. It’s mainly known for its fruit culture and fruit market.